NorthWest Montana is bordered by Canada to the North and Idaho to the West. It is a region comprised of majestic mountains and pristine waterways. Lincoln, Sanders, Flathead, Glacier, Lake, and Mineral counties are located here. Glacier National Park is an example of the exceptional beauty of this area. 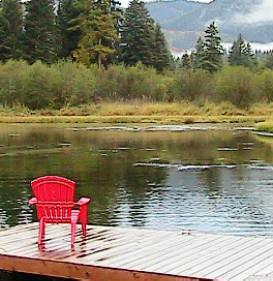 There is extensive National Forest and Wilderness land affording a variety of recreational opportunites. The towns here offer a friendly small town environment away from the hectic pace of city life.